The BC Mountaineering Club recorded the first climb of Mount Seymour in 1908. 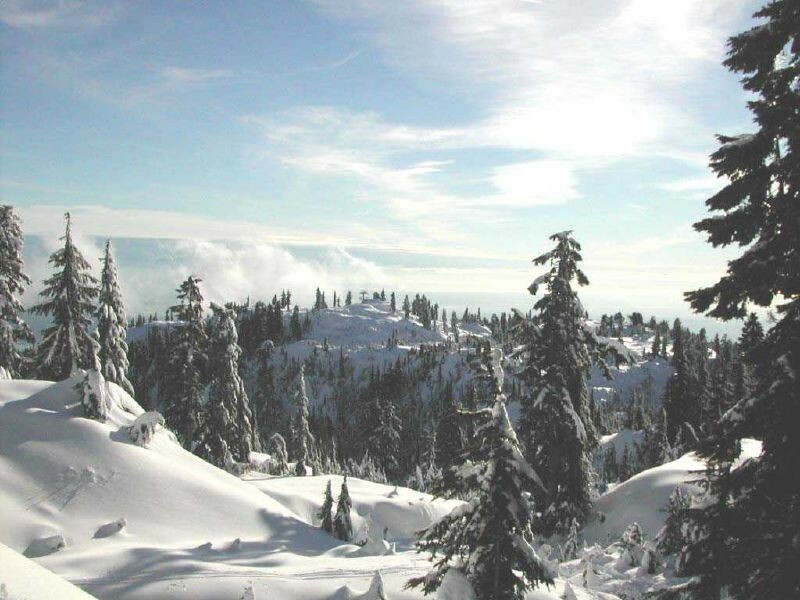 The Mount Seymour Provincial Park was established with a total of 677 acres in 1936. Mount Seymour Resorts Ltd. purchased the contract to operate the ski area; taking over management of 8700 acres of skiable terrain, a ski school and cafeteria operation in 1984. Ski rental and repairs, The Rock Chute (a pub-style inn), Seymour Cafe, guest services, and instruction.